John McDougall, P.Eng. CD, FCAE has received medals and other recognition for his work including awards for leadership in technology and innovation management. He has many years of experience in the natural resource, IT, manufacturing, consulting, real estate, and investment industries, as well as in research and development and academia. He was President of the National Research Council (2010 to 2016) and CEO of the Alberta Research Council (1997 to 2009). He initiated Innoventures Canada Inc. to bring together Canada’s leading research and technology organizations, was the inaugural Chair in Management for Engineers at the University of Alberta, and has been a major force in the Development of the Canada School of Innovation. Professor McDougall has delivered courses and seminars on innovation in Canada, the United States, Germany, England, Switzerland, Norway, Mexico, Panama, Poland, India, Bangladesh and China, as well as to the OECD in Paris. He founded DALCOR in 1975 and was its senior executive until 1998. He returned as President in 2016 after 20 years of public service. DALCOR has provided project management, technology development, labour market analysis and planning, economics and economic development, financial and business planning, data processing and custom software development, natural gas brokerage and technology investment, for a wide range of global organizations, ranging from multi-national resource companies to SME’s. Canada’s International Trade Advisory Committee, Coordinator of the Major Projects Task Force for Industry Canada, Canada’s High Level representative to EUREKA. 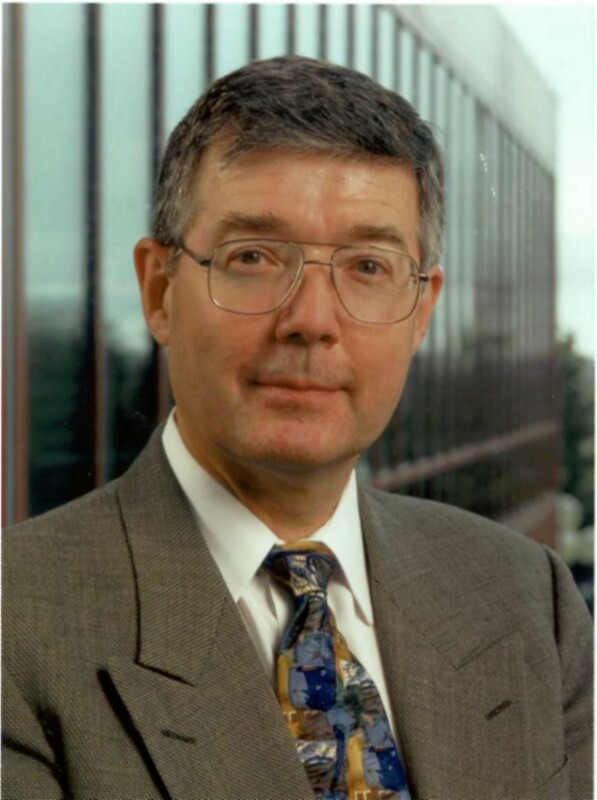 Professor McDougall has been a member or chair of numerous bodies involved with innovation, research and development and technology, including the Alberta Science and Research Authority and Science Alberta Foundation. He is also a Past Chair of Engineers Canada.